If you'd like to advertise on a niche blog that has a loyal readership and which is (sadly) growing, than I'm your girl. I'm cheap too, as all breastless women who pimp themselves out must be. Breast Cancer? But Doctor, I hate pink is a brutally honest, laugh out loud funny, raw account of navigating life with metastatic breast cancer. Breast cancer is not all pink ribbons and fun runs and survivorship memorabilia, and Ann tells it like it is, what it's like to live life when you know you are going to die. 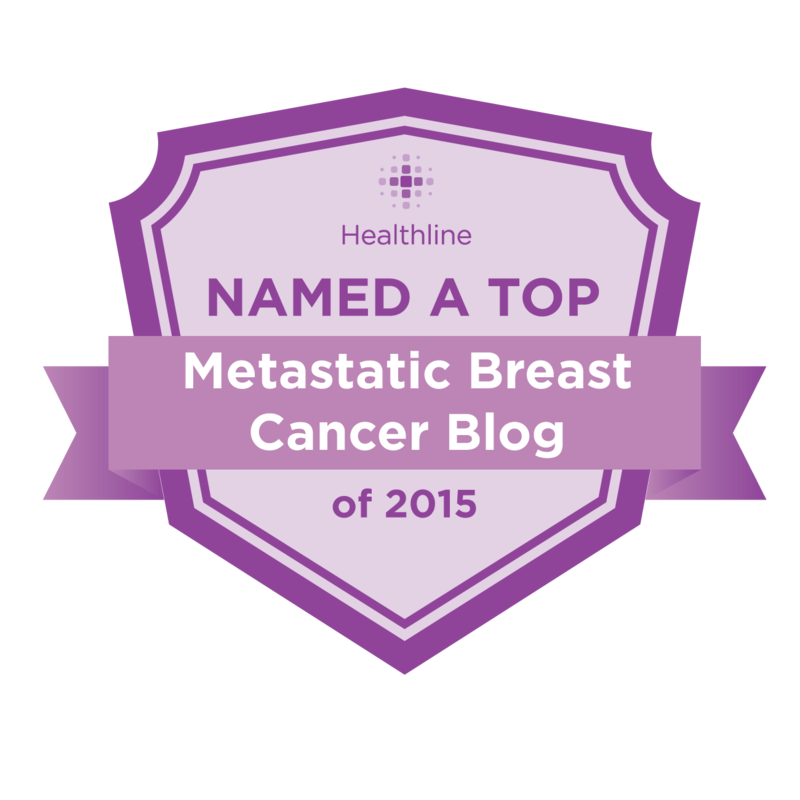 I've been blogging for 5 years and am an important part of the breast cancer blogging community. Social media stats: I have 3700 facebook likes, 1800 twitter followers, 360 blogger followers. StatCounter Averages: I average 60k page views a month. Google Page Rank is a 5. Why Consider Advertising with me? Your ad will run in a sidebar on every page. You will reach a highly targeted audience. I also have twitter and facebook pages and will promote your item there as well. You can send me a product to review via my YouTube Channel. I am also available for speaking engagements with your survivorship group (I live in Sacramento), media interviews, or will write custom articles for your newsletter or publication. I have spoken for a drug company on the topic of breast cancer as well as done a radio interview on the topic of survivorship. I have been interviewed for a variety of publications. As a freelance writer, I had a regular column on the topic of radio, have ghost-written a book, and had a wide-variety of articles published - most of interest to women. National clips include Pregnancy Magazine, ePregnancy Magazine. On the topic of breast cancer, I recently wrote for Woman's Day. I currently write for Healthline. Why I Hate Pink - and why I'm not alone. What will I do for free? A lot. I'll help you promote anything I think is helpful to my readership who are breast cancer survivors and their families. My goal has always been to provide them with accurate information and help them cope. Many products and services make life easier for breast cancer patients. I will talk to you anytime. What I will not do is promote any charity whose focus is "awareness" rather than patient support or research. What I also will not do is promote your profit-making item if any donation you intend to give goes to a cause I don't believe in, (Komen) or if you are donating "10%" to un-named causes. (Why is it always 10%?) Tell me what your cause is and show me your financials. Don't contact me if you want me to promote your bar party with a percentage of profit of drinks sold going to Komen. Alcohol causes breast cancer, and Komen should not take that money to make people "aware" that alcohol causes cancer. They do, I won't. If you have a book or product that will give a cancer patient comfort, knowledge, or help them in some way, I am happy to receive a review copy and then promote it and/or run a giveaway. Please note - my reviews will be honest, and possibly sarcastic. However, I'm pretty easy-going and generous. If you just stumbled across this page, like my blog, have been reading it for a while and realize you've read an entire book for free, and you feel like giving stuff away to a poor blogger who has co-pays and medical expenses, feel free to give a donation. (Please note, this is not tax deductible). You are giving it to me, not a charity. All of it goes to my son's college expenses, with the exception of my own donations to Stand Up 2 Cancer and the American Cancer Society, my two recommended charities. My blog was originally intended to update friends and family with my treatment, but apparently has become a comfort to others. Believe it or not, composing these posts takes some time and because I'm told it helps, I want to keep it going, so don't get mad at me for asking for support. I know you have copays too, so it's only if you want. Lastly, if you have an idea or suggestion, you are always welcome to contact me.